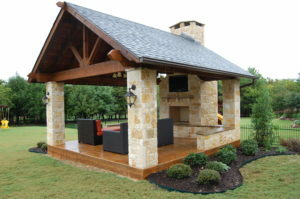 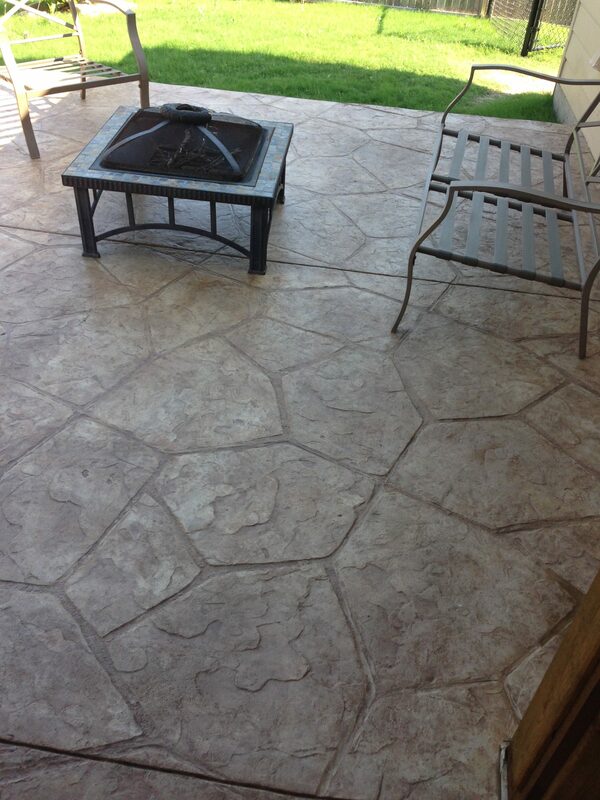 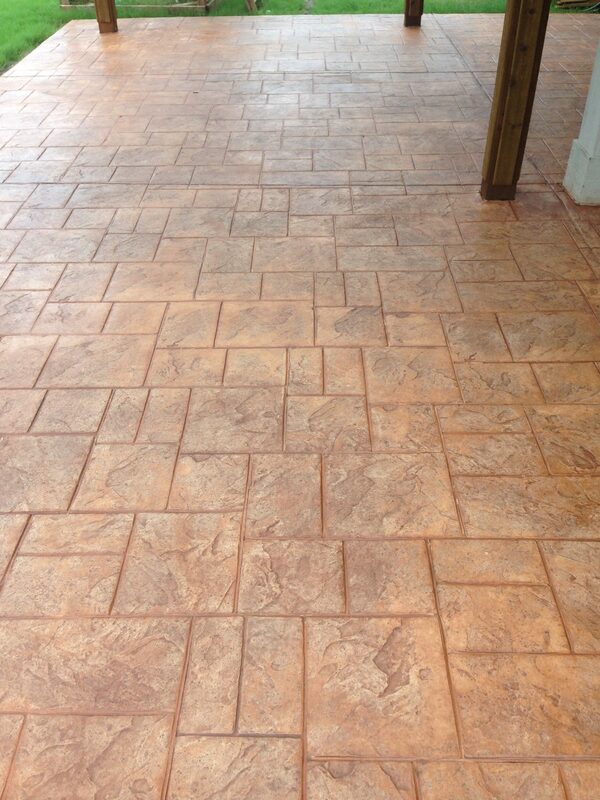 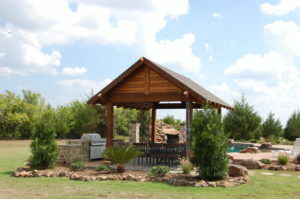 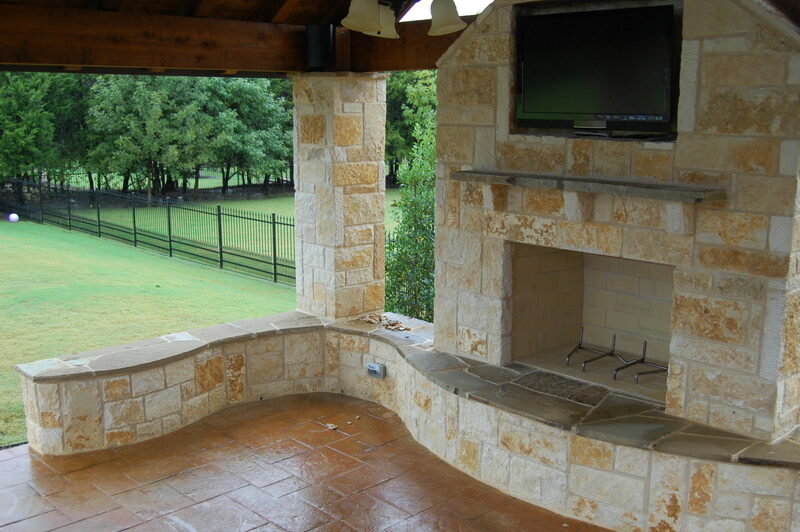 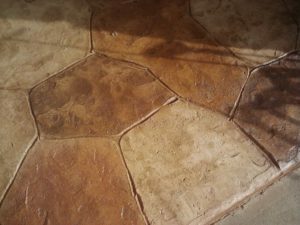 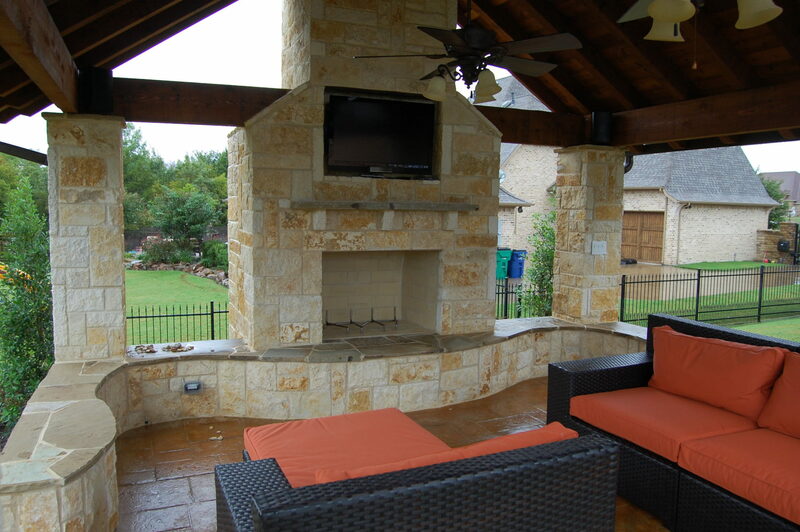 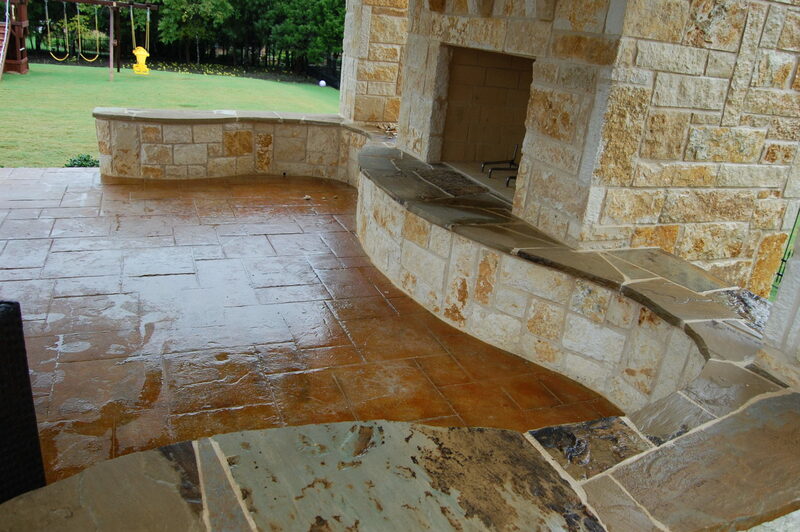 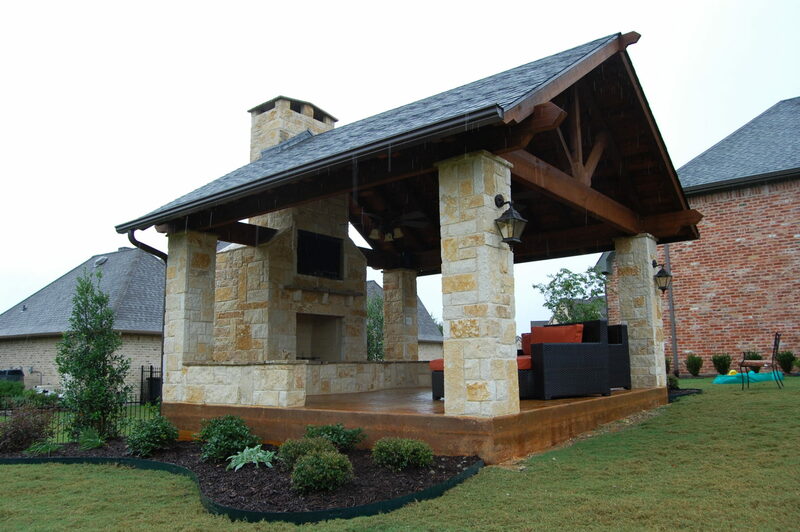 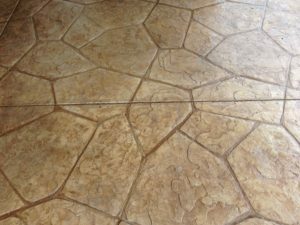 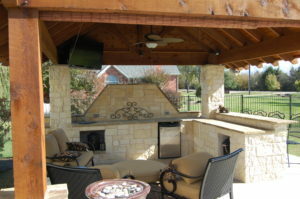 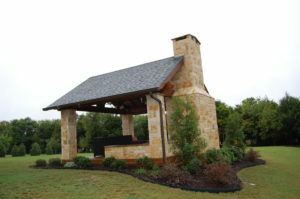 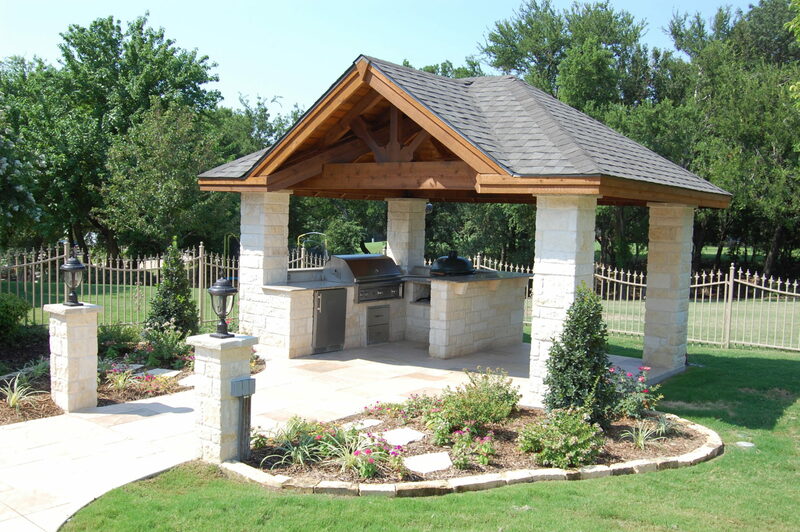 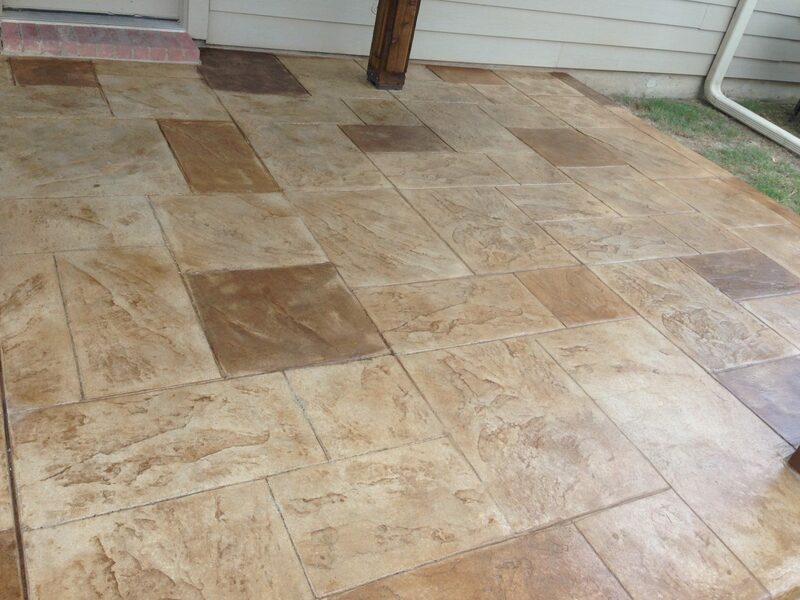 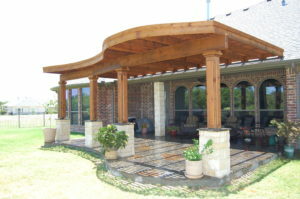 Custom Patio Designs is here to make your outdoor dreams a reality. 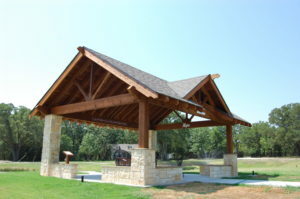 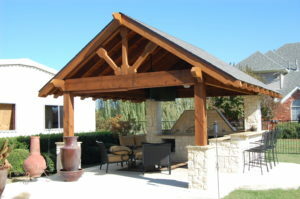 We work with each client to create his or her dream yard with a redwood deck, stamped-concrete or flagstone patio, arbor, pergola, cabana, outdoor kitchen, or shade structure. 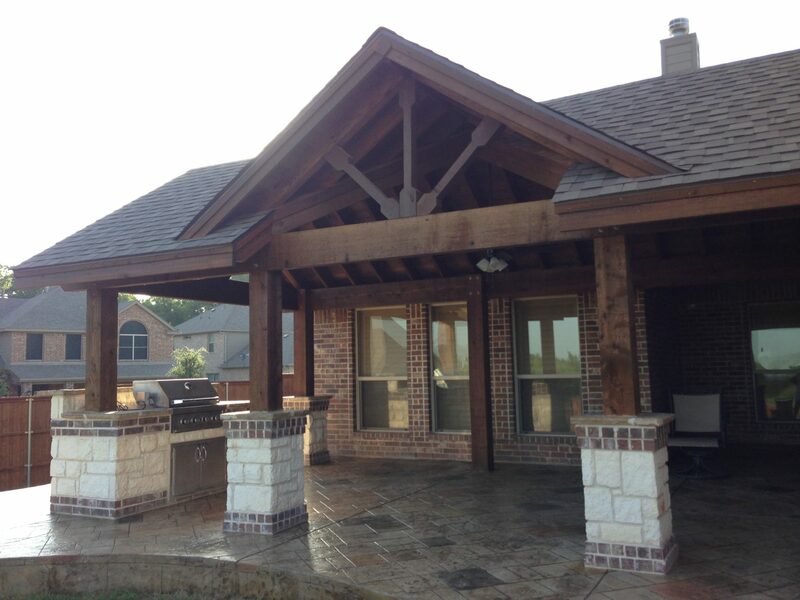 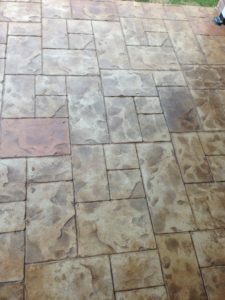 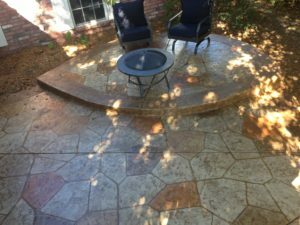 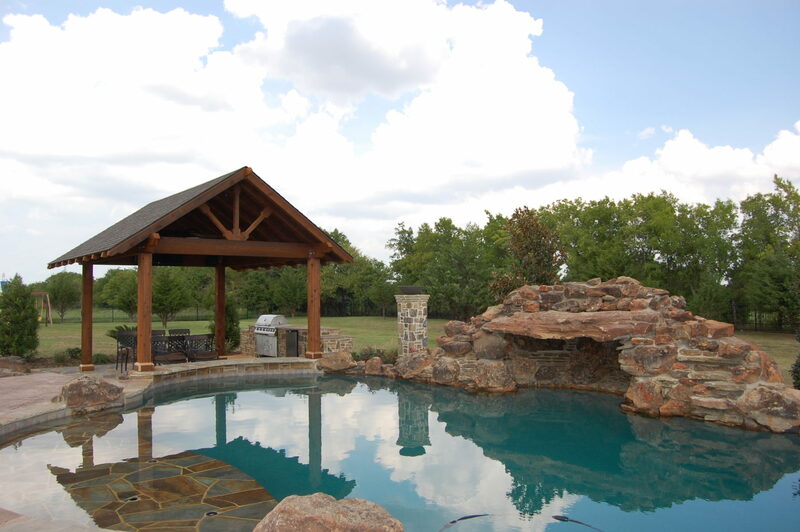 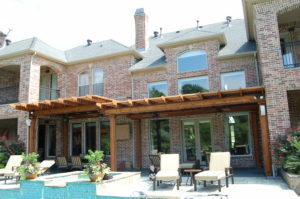 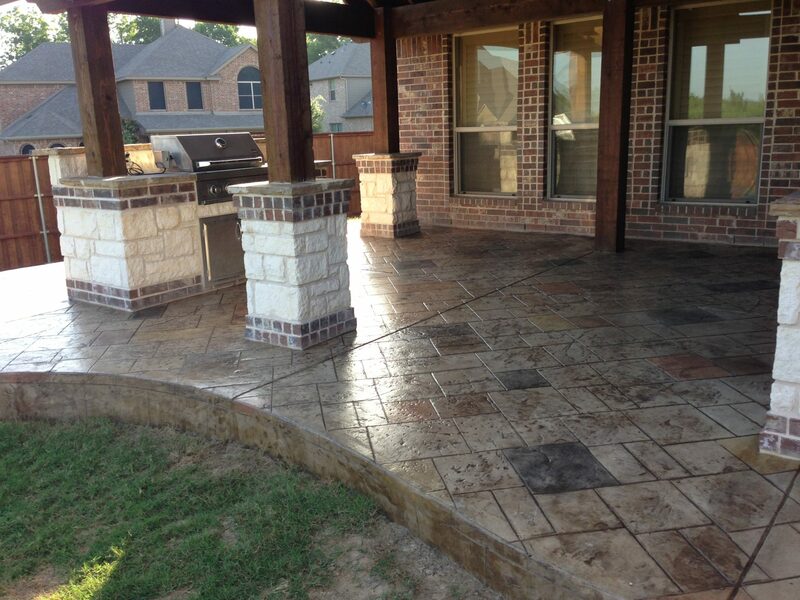 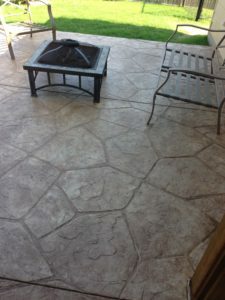 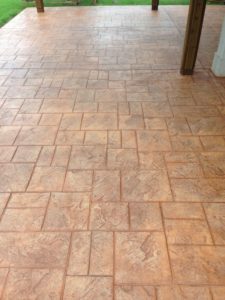 Please take a moment to browse through our portfolio of custom patio design projects from hundreds of satisfied customers in the Rockwall, Heath, Sunnyvale, and Forney areas for some design inspiration. 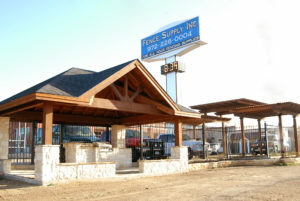 Call today to set up an appointment so we can meet and discuss your wants and needs. Whether you know exactly what you want or need some guidance, we are ready to help. 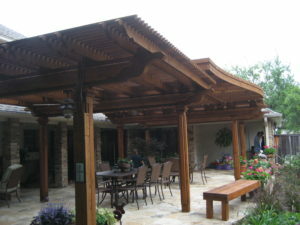 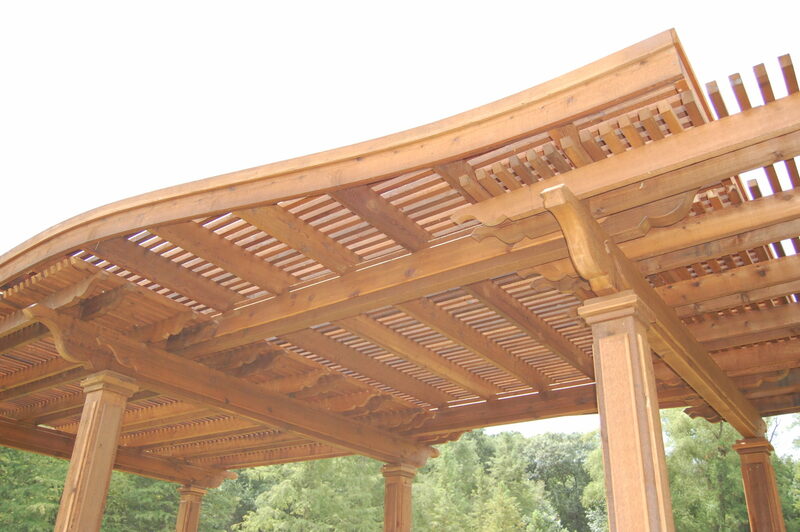 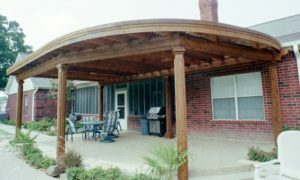 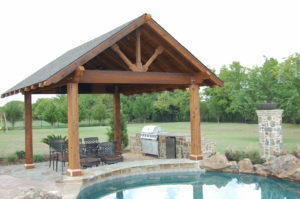 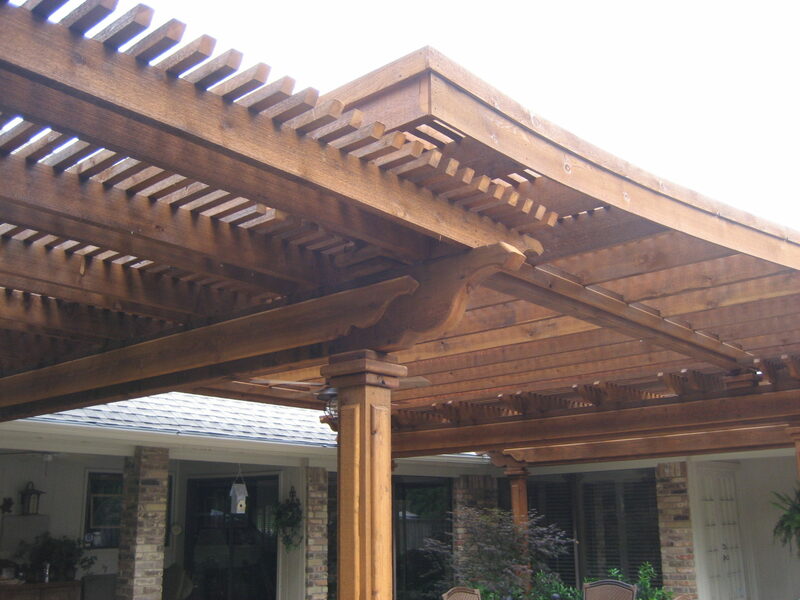 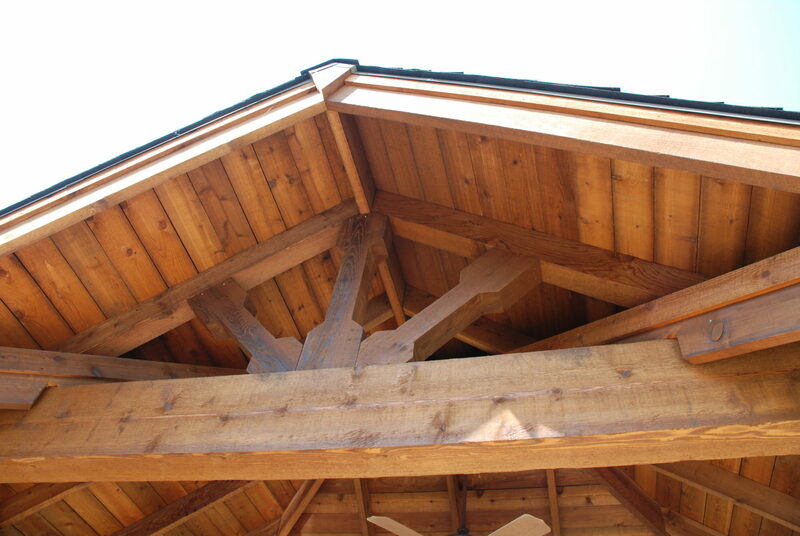 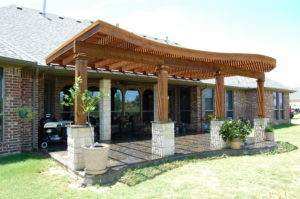 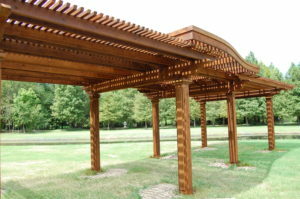 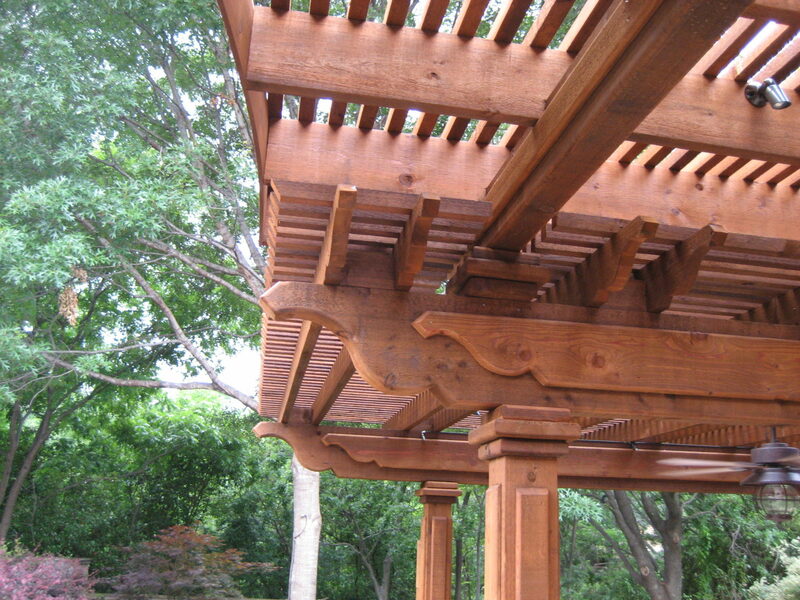 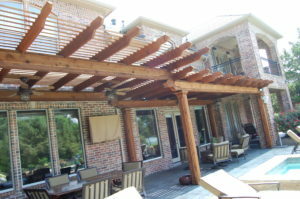 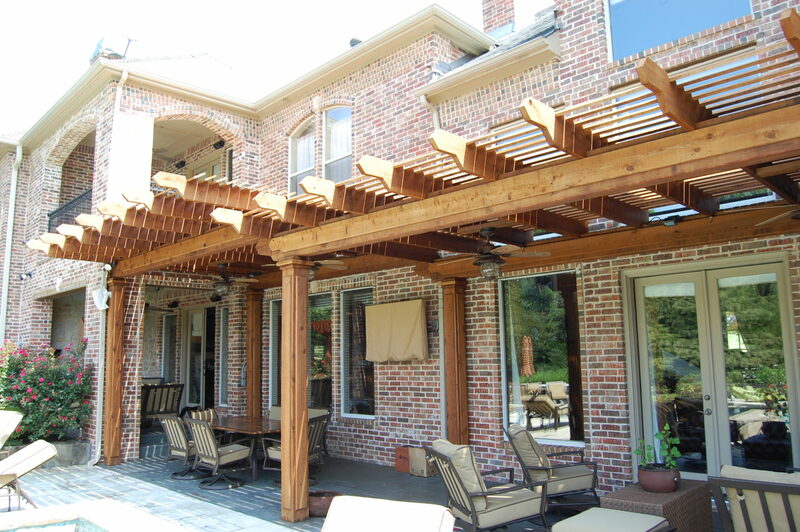 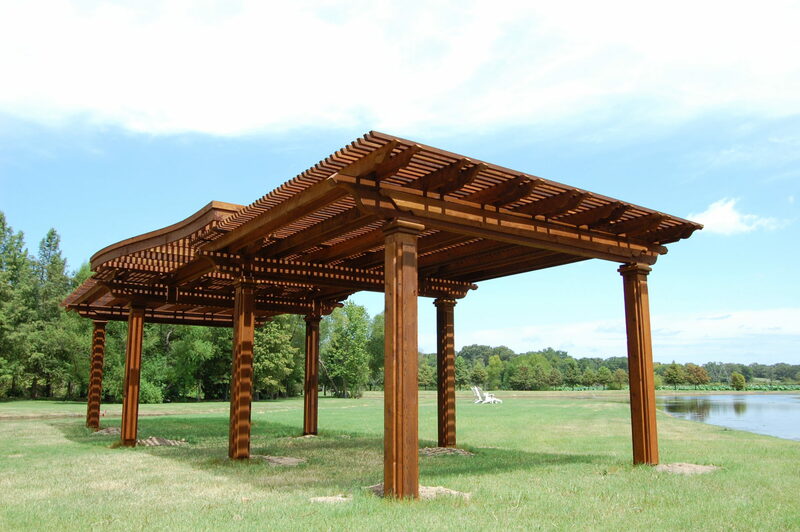 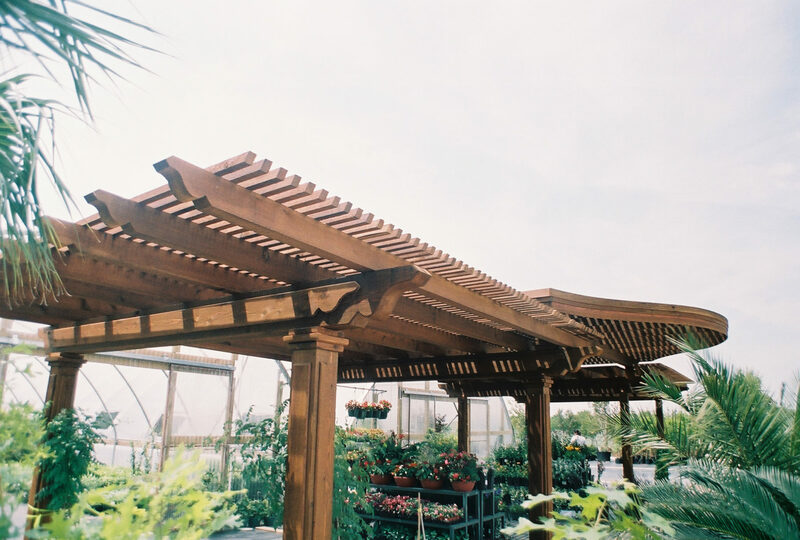 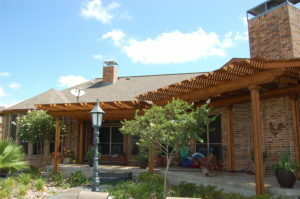 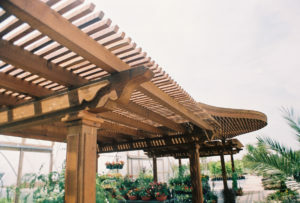 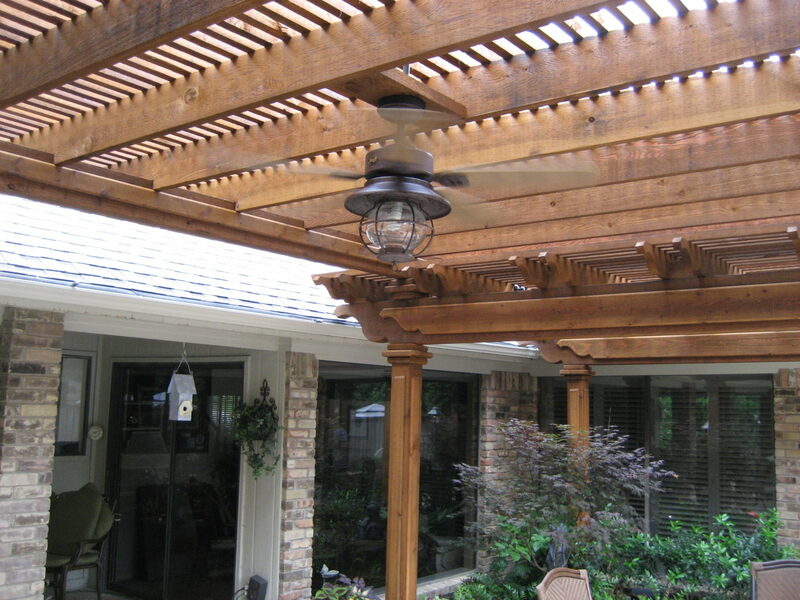 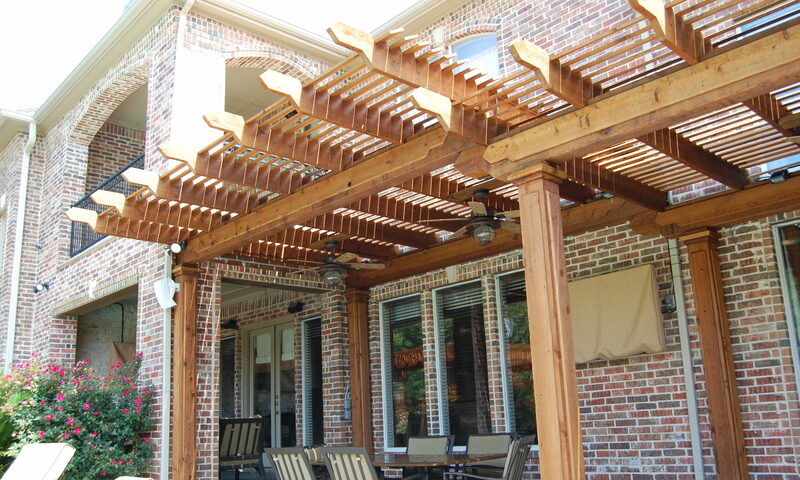 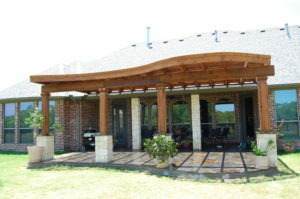 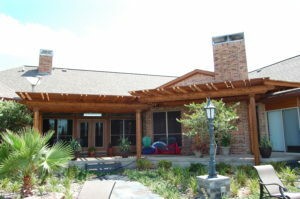 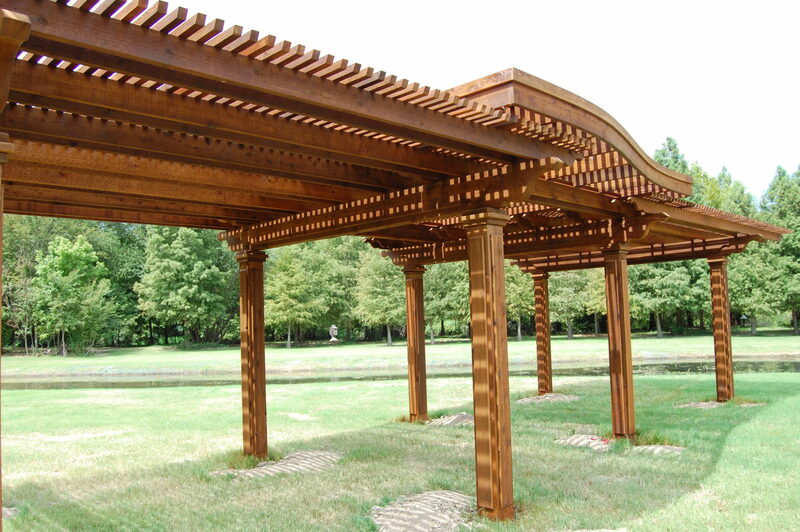 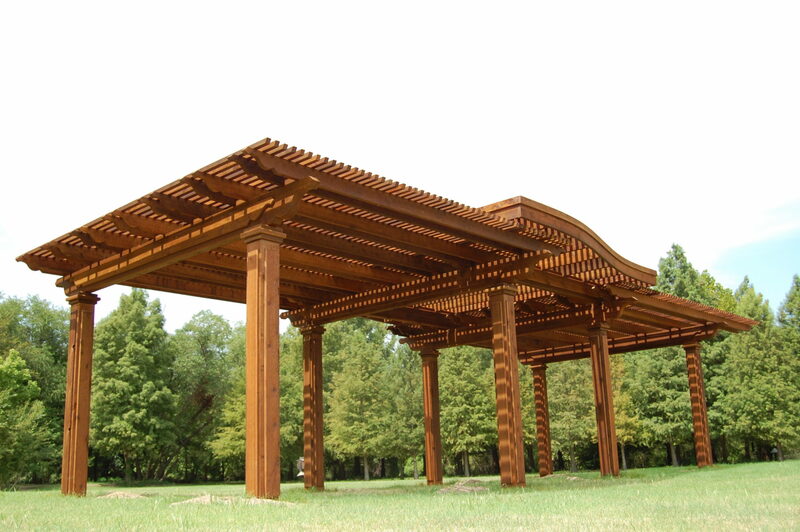 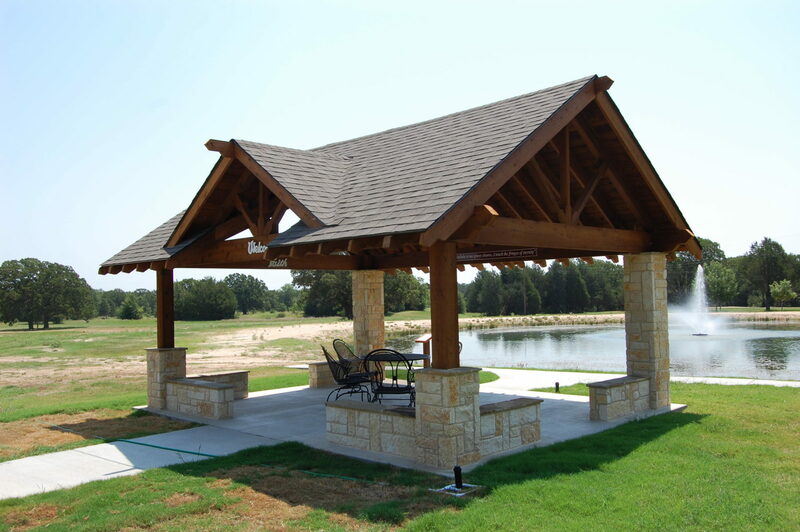 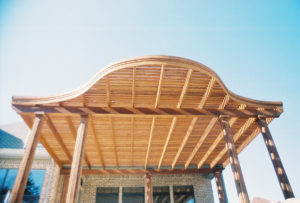 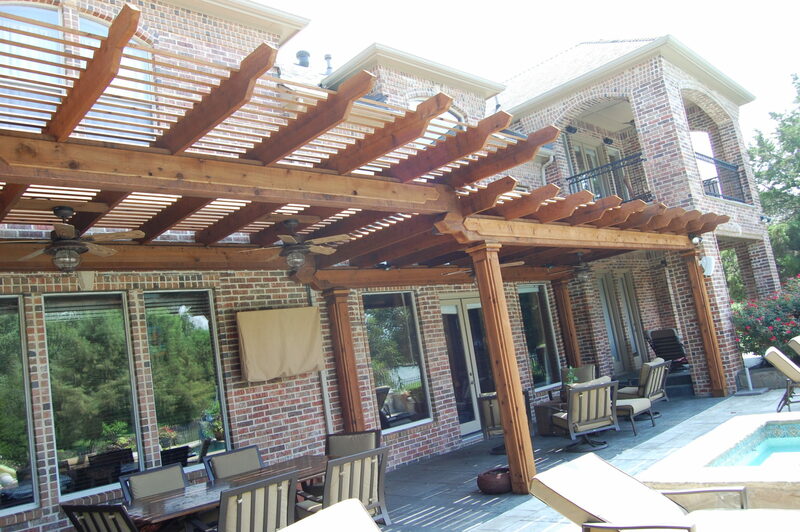 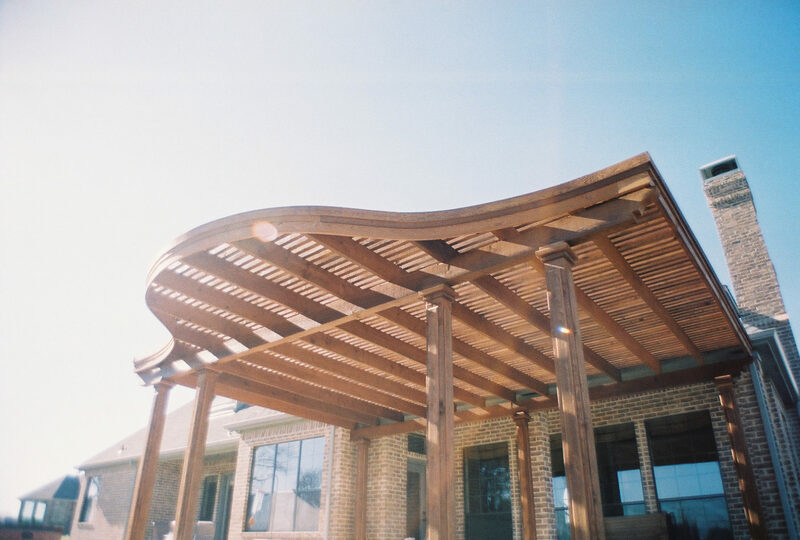 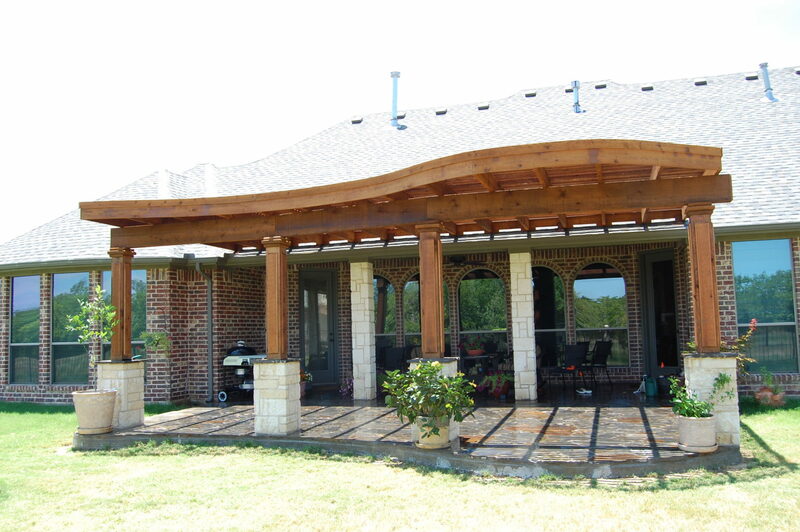 Since 1982, Custom Patio Designs has been satisfying customers by constructing high-quality cedar-wood structures as well as redwood and composite decks. 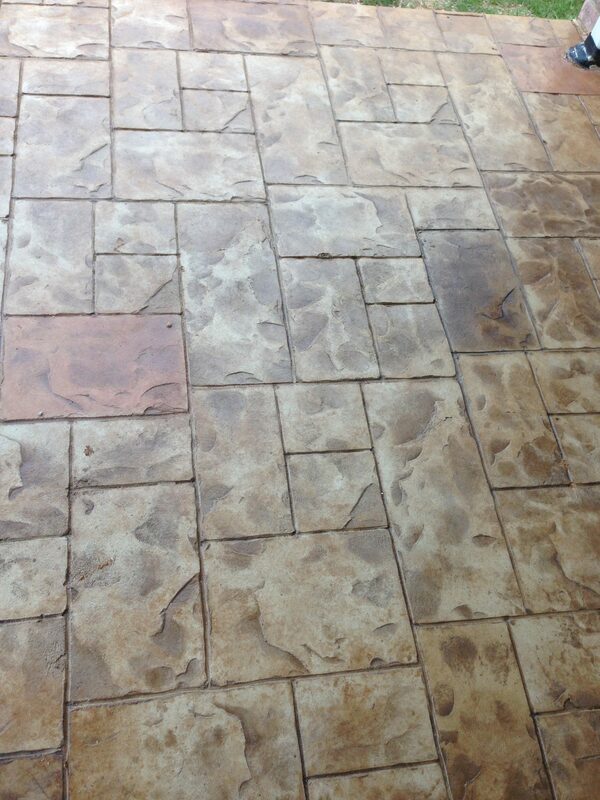 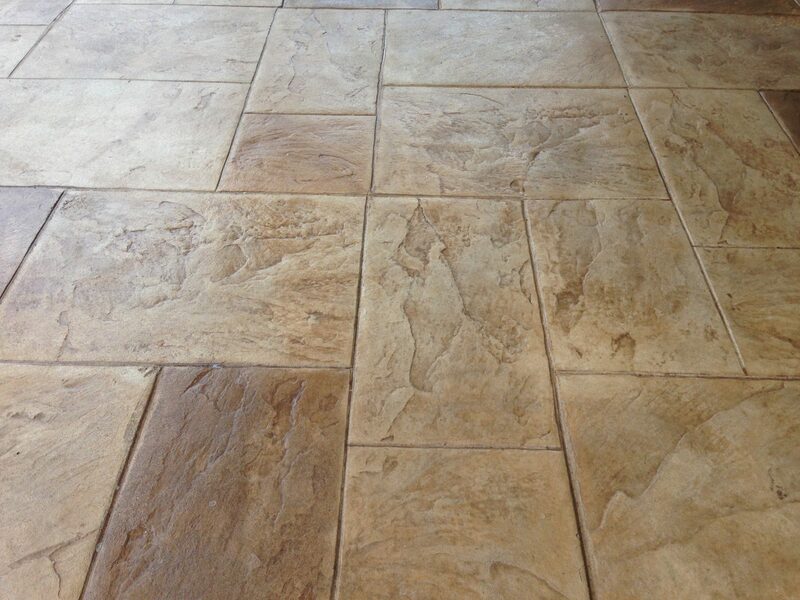 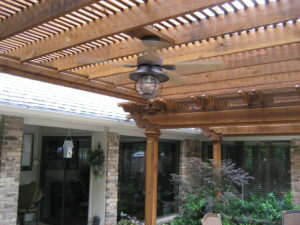 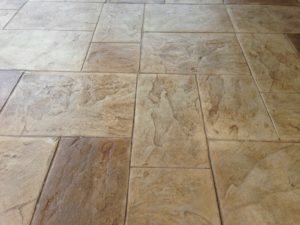 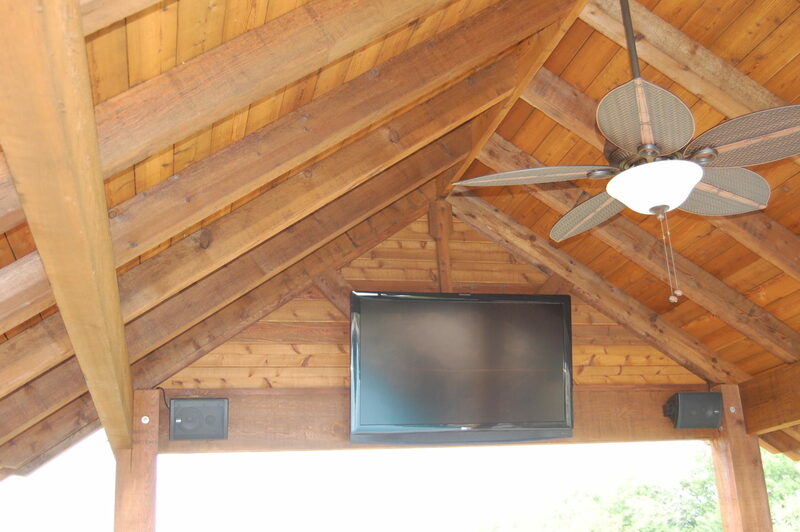 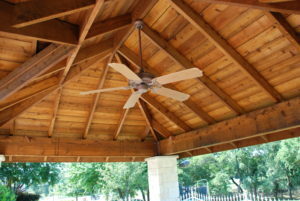 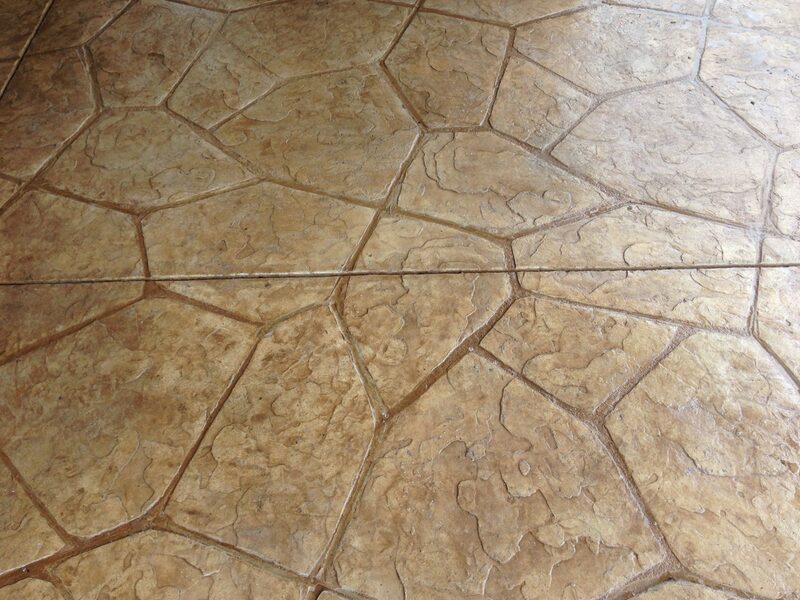 Our specialties are custom design and timely installation. 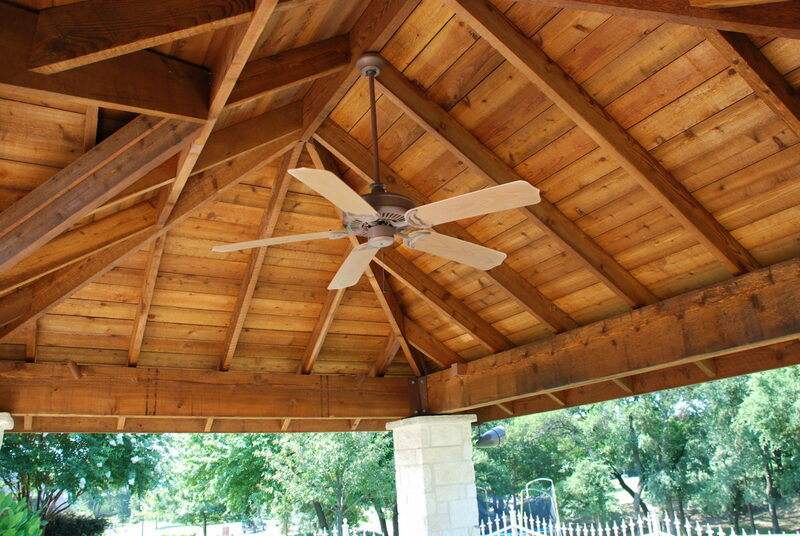 Serving Rockwall, Heath, Sunnyvale, and Forney, Texas.